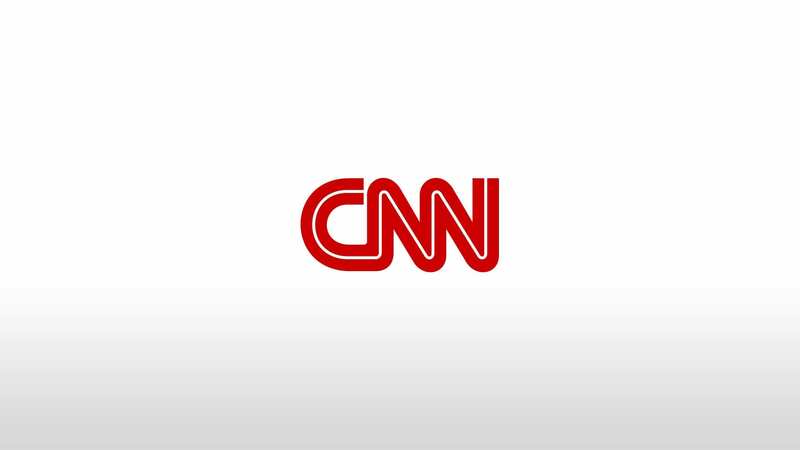 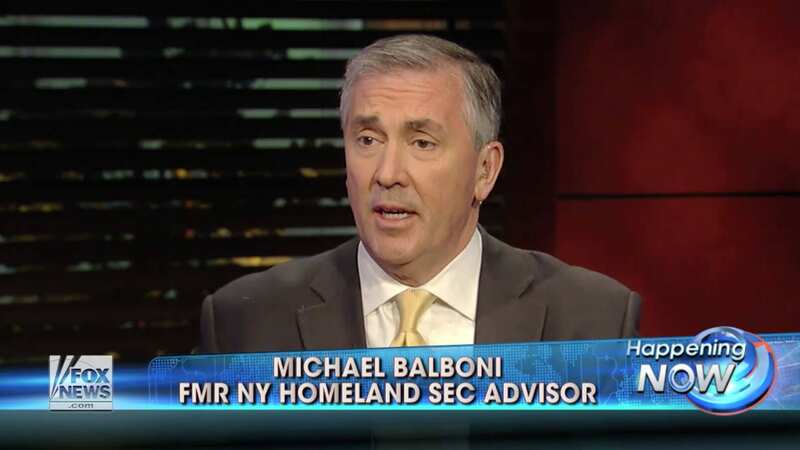 Michael Balboni joined CNN’s Carol Costello to discuss the implications of the most recent scandal within the Secret Service. 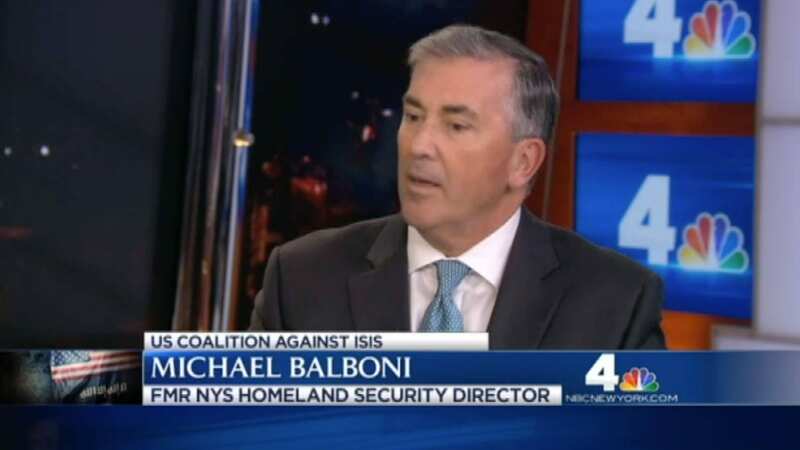 RedLand Strategies’ President and Managing Director Michael Balboni assesses President Obama’s policy toward ISIS and its broader implications. 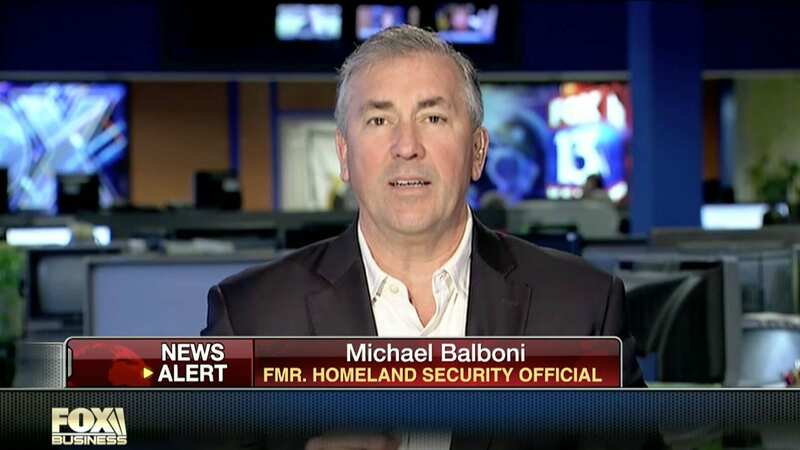 What are the chances of a Sydney siege-esque situation in the U.S.? 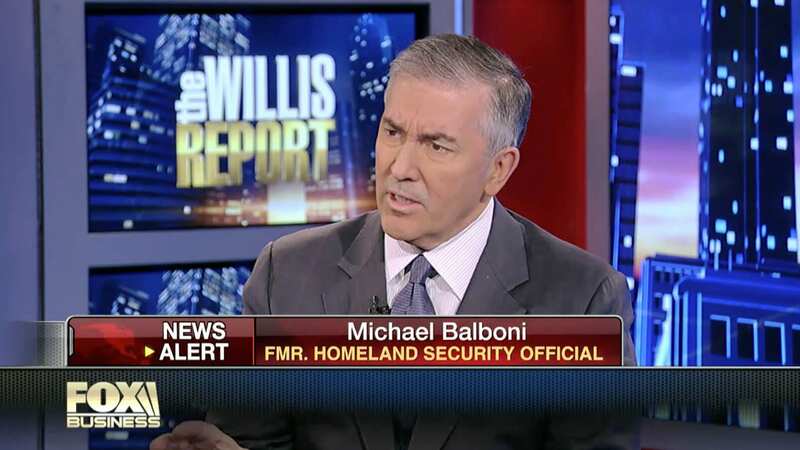 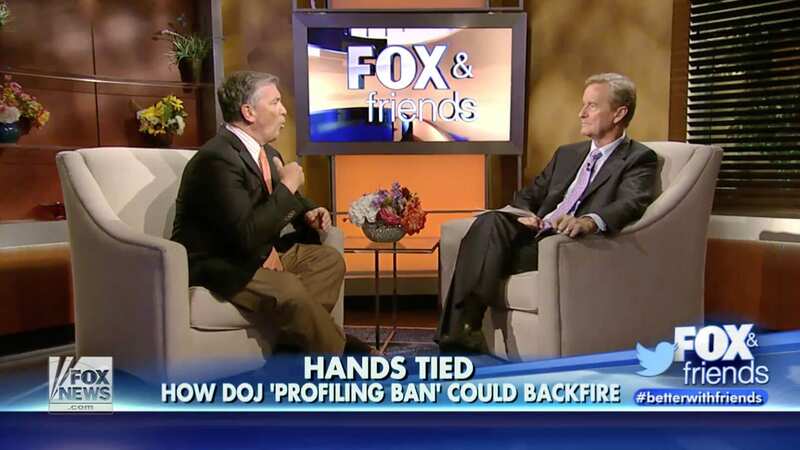 Will new DOJ policy handicap our ability to fight terror? 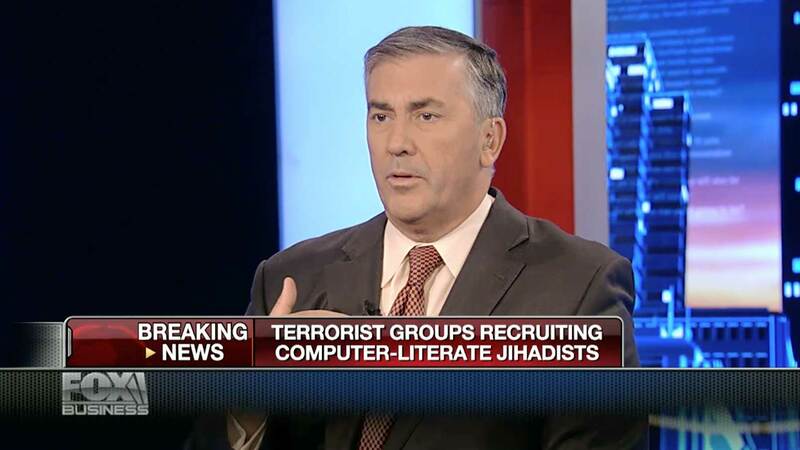 ISIS, Al Qaeda planning cyber attacks on the U.S.? 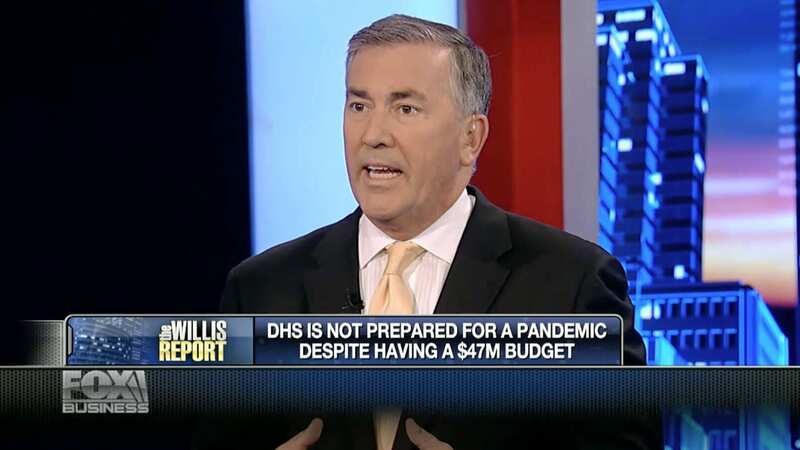 Homeland Security ill-prepared for potential pandemics? 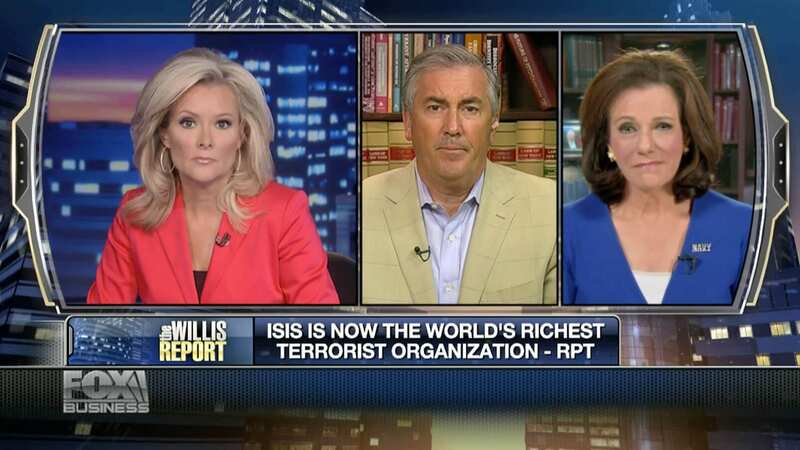 ISIS a threat to U.S. national security?